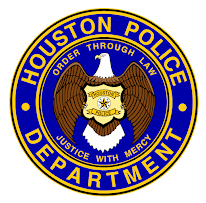 Houston Police Department: Thank you. Thank you Senior Police Officer David Freytag. Today is bittersweet, David has retired from HPD. He has served this great city for 48 years with extreme dedication and fortitude throughout his career. He will be missed. 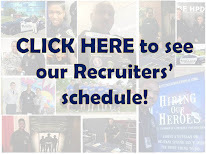 Senior Officer Freytag joined the Houston Police Department almost five decades ago. 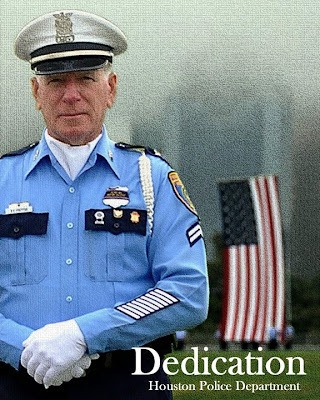 Besides patrolling the streets of Houston protecting and serving the citizens of this city, he has spent countless hours forming and fostering the HPD Honor Guard. His efforts have led to an Honor Guard known for being the standard of excellence in law enforcement circles. 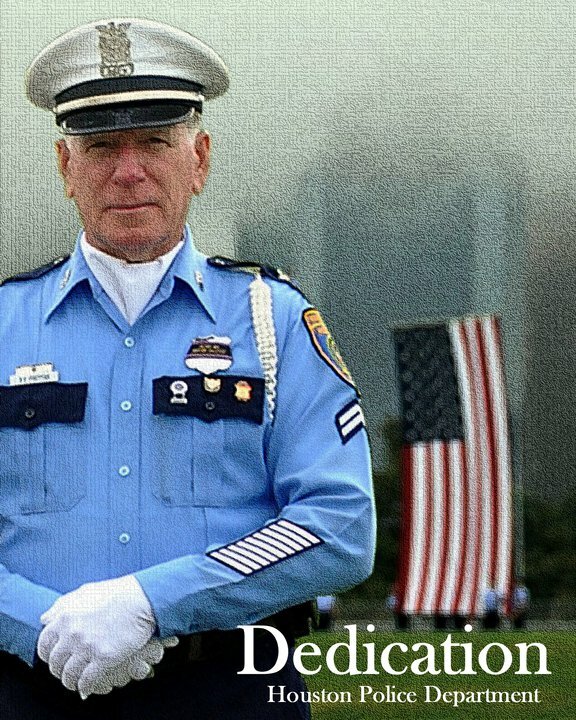 His dedication to HPD and the Honor Guard will not be forgotten. All retired officers deserves it! Congrats!, You have taught us all a thing or two in the Honor Guard World, Thanks for always being there with your answers and assistance and presence when requested.